Literary prizes are not of vital interest to everyone, but for the jury members of the RBC Taylor Prize, the shortlisted books this year are a matter of life and death. Which is to say that the books announced Wednesday as the five finalists for the annual Canadian literary non-fiction award lean heavily toward survivals, casualties and the perilous, fragile in-between. Island of the Blue Foxes: Disaster and Triumph on Bering's Great Voyage to Alaska, by Stephen R. Brown of Canmore, Alta. Published by Douglas & McIntyre, the book describes the last mission of Vitus Bering, a Danish cartographer and explorer in Russian service who, with his crew, spent his final days fighting off scurvy, the elements and a pack of hungry bluish-grey foxes on a barren Aleutian island. Life on the Ground Floor: Letters from the Edge of Emergency Medicine, by Toronto's Dr. James Maskalyk. The Doubleday Canada title was cited by the three-member Taylor Prize jury as a memoir which "leads us through the many ways in which our bodies sustain and fail us, and how we become better able to tend – and attend – to each other." 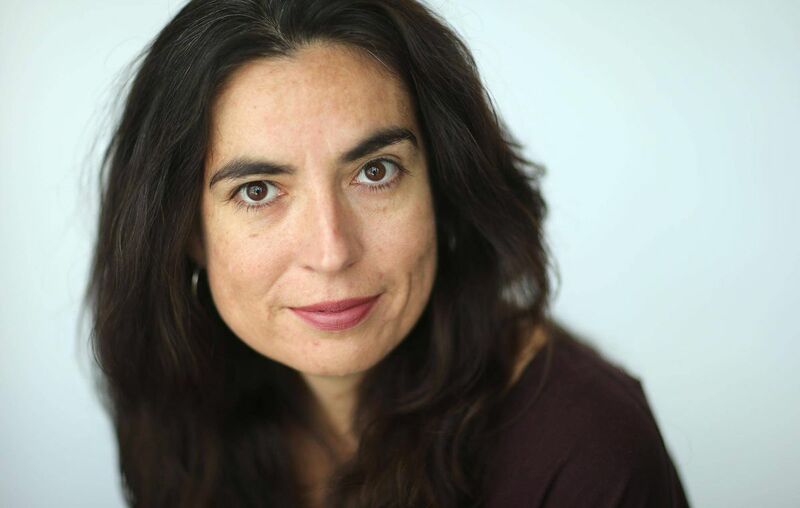 Seven Fallen Feathers: Racism, Death, and Hard Truths in a Northern City, by Toronto journalist Tanya Talaga. Published by House of Anansi Press and a finalist for this year's BC National Award for Canadian Non-Fiction, Seven Fallen Feathers is an account of the lives and deaths of Indigenous teens near Thunder Bay. In the Name of Humanity, by Toronto historian and documentary filmmaker Max Wallace, dives into the final days of the Second World War with the story of a Jewish freedom fighter and Nazi killing camps. The book is published by Allen Lane Canada. Yardwork: A Biography of an Urban Place, by Hamilton's Daniel Coleman. Published by Wolsak and Wynn, the book is an exploration of the Niagara Escarpment from the author's backyard. The Taylor Prize jury (comprised of former Ontario MPP Christine Elliott, Simon Fraser University chancellor Anne Giardini and Toronto editor James Polk) lauded Yardwork as a "masterpiece of nature writing, reimagining civics and possibilities." The five finalists were chosen from a previously announced longlist of 10 titles. The winning book is to be revealed at a gala luncheon in Toronto on Feb. 26. Last year's Taylor Prize went to Ross King for Mad Enchantment: Claude Monet and the Painting of the Water Lilies. Public events confirmed for this year's finalists include a free round-table discussion with the shortlisted authors at Toronto's Lillian Smith Library (Feb. 22) and a ticketed brunch at Toronto's Omni King Edward Hotel (Feb. 25).